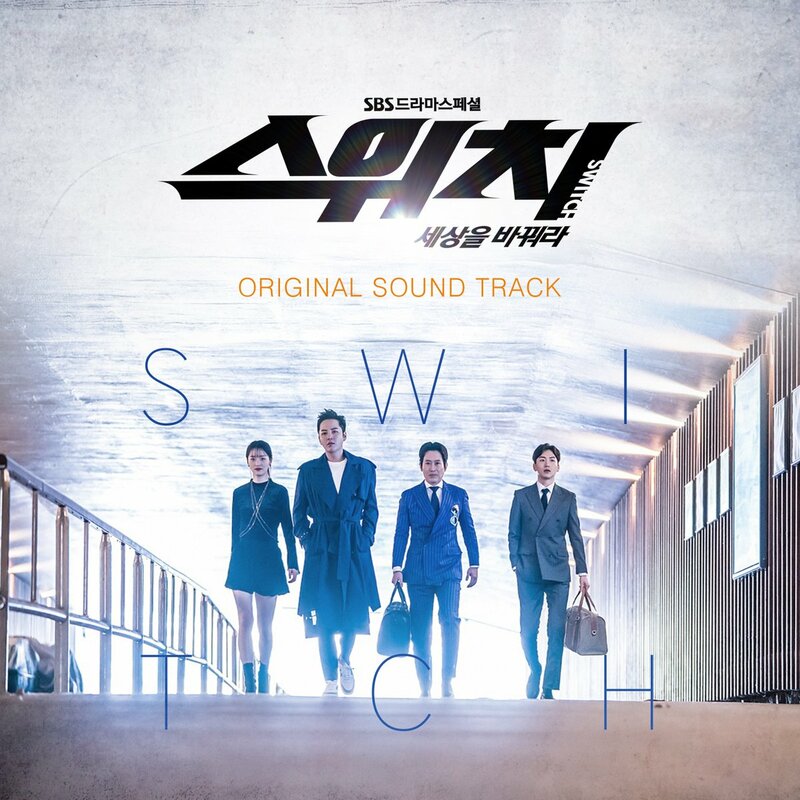 Naver Music offers the entire Switch OST album on its website. Click here for the entire album as well as individual songs. In addition if you click on the Switch picture, you can listen to excerpts from each of the songs. The album, itself, in not yet available on iTunes or Google Play.